Helsinkl. 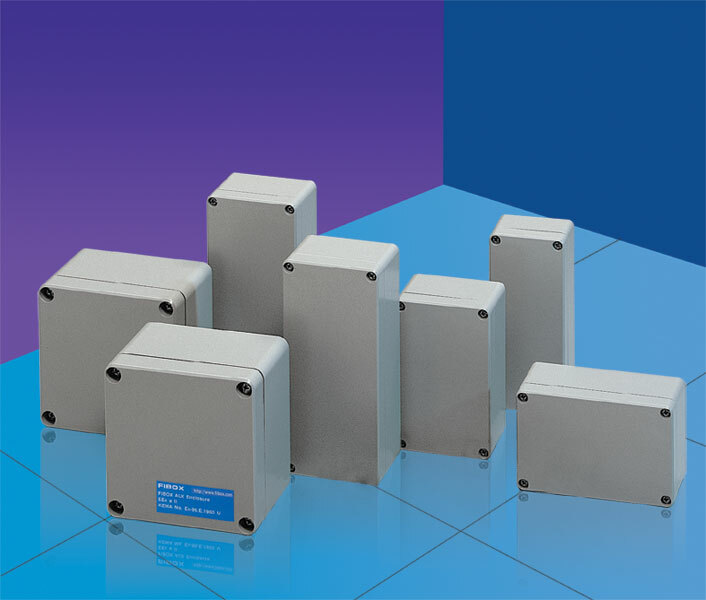 Finland metropolitan area and in inchon ,the Republic of Korea.Whatever your application , the FIBOX enclosure family features the widest range of high quality enclosures for the packaging and protection of electrical and electronic components and systems . 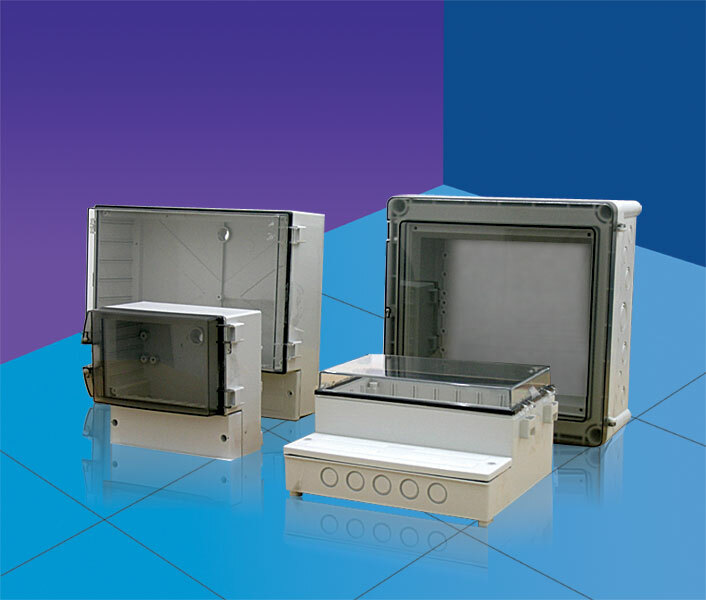 Enclosures can be delivered in standard off the shelf configurations or customised to your exact specifications .Fibox Oy Ab earned the ISO 9001:2000 Quality Certification for all its operations in 1992. 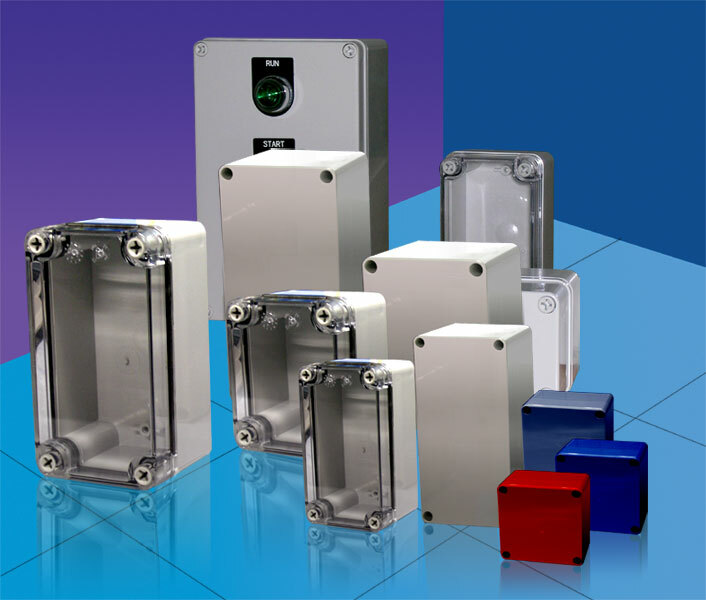 FIBOX voluntarily submits its products for third party testing and evaluation ,and currently has many third party listings including ,UL,CSA,KEMA ,FIMKO,DNV,LR,etc . 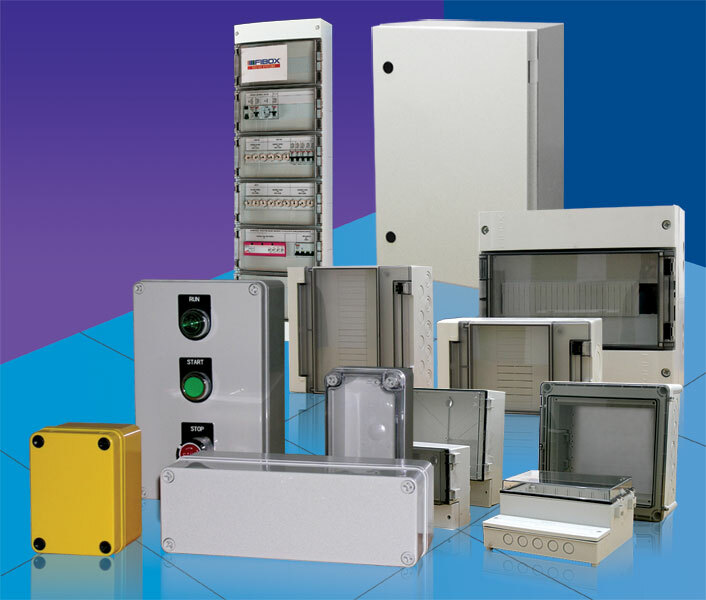 The company enclosures are rated EN60529 even up to IP68.In addition, nearly all products are rated for use in hazardous areas . 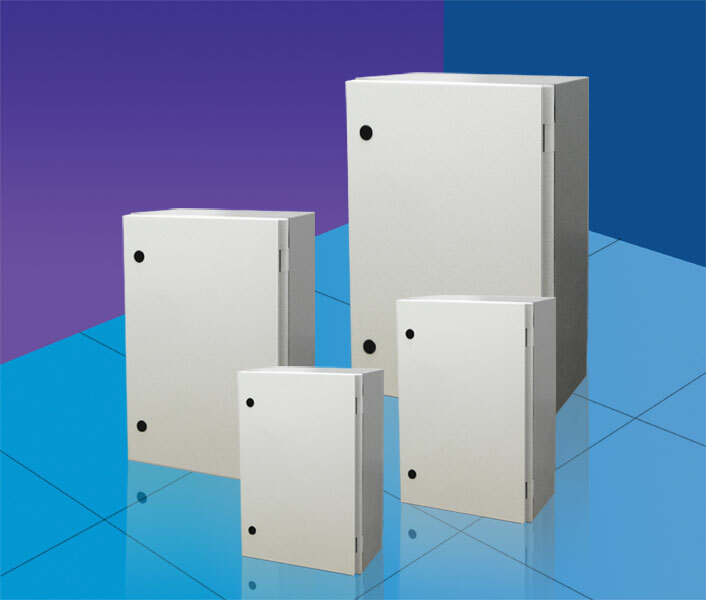 The FIBOX enclosure range features over 500 different standard enclosures made of polycarbonate , ABS , polyester fibre-glass and aluminium . 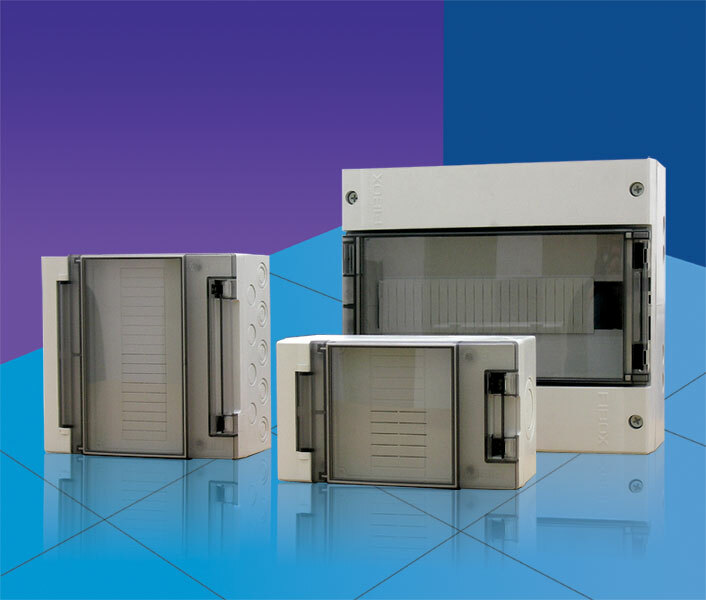 FIBOX is the industry leader in developing both new products and new technologies for moulding thermoplastic enclosures .At Fibox , we consider moulding technology an essential part of product development.